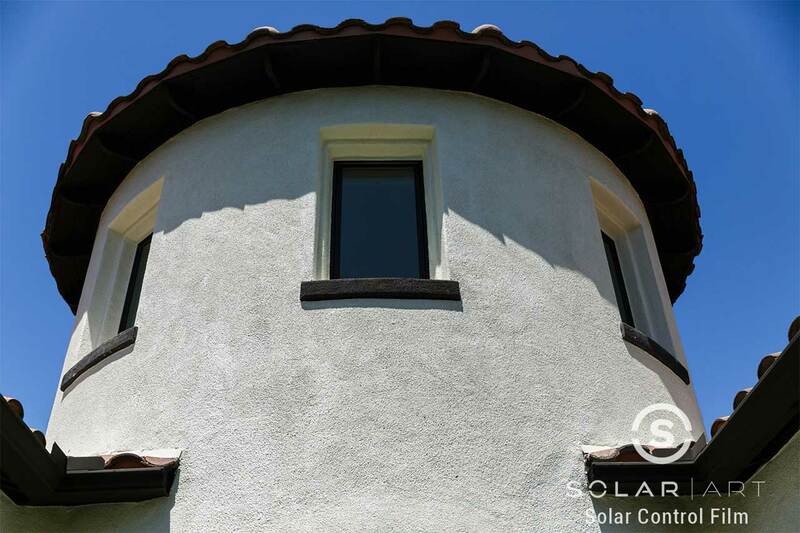 This is a home in Rancho Santa Margarita, California we installed ceramic window tint to. Sun fading and sun damage are a serious concern not only in California, but nationwide.The customer was looking to prevent furniture fading and protect artwork from sun damage. She also wanted to protect her wood floors from being faded from the sun. We installed Huper Optik ceramic window film to windows in the foyer, kitchen, living room and bedrooms. Huper Optik ceramic window tint is an optically clear window film that contains no metals or dyes, meaning there is not tint to it and it controls heat transfer. Since ceramic tint contains no metals or dyes, it will not hinder or block any views and still allows in natural light. One of the big reasons why this customer chose to have ceramic film installed is because she still wanted to be able to see out into her backyard while protecting her belongings. Ceramic film will not darken a room and will not change the appearance of the glass. How to lower electricity bill is a frequently asked question, and ceramic window tint is the answer! Huper Optik ceramic rejects 99% UVA and UVB rays like standard solar film and is a heat reducing window film and also reduces glare. There are different ceramic tints in the Huper Optik line. The window films vary in how much light is still let in. Ceramic film is typically applied on the interior and can be applied to both homes and commercial buildings. It’s a win-win-win situation! Interested in Window Tinting for your Home? Contact us directly to talk with us about window tinting for your home! Ceramic window tint is the newest technology of window film in the industry. Ceramic window film is a high performance window film that provides maximum heat rejection while maintaining your window view. 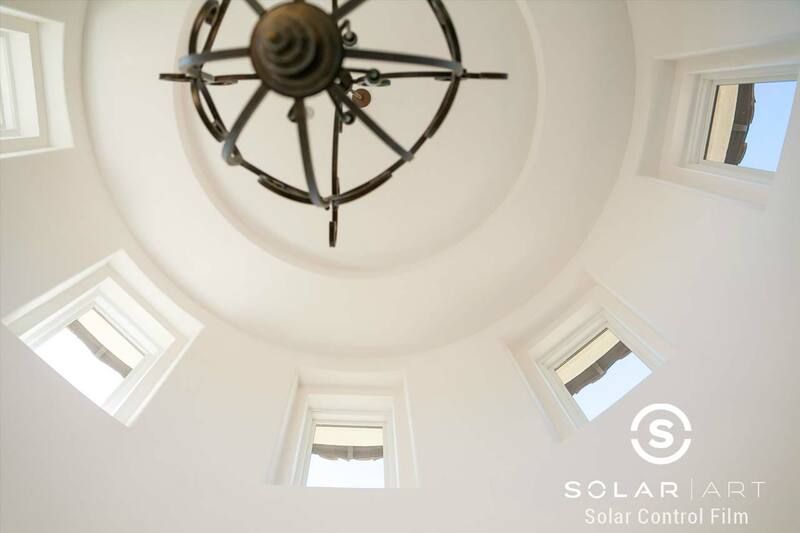 Contact Solar Art to learn more!